Do you lay awake at night with big dreams floating around in your head? Do you know where you want your food photography journey to take you? Do you know how you are going to get there? Goals, food photography goals my friend are what will get you there. As the old saying goes, a journey of a thousand miles begins with a single step. Goal setting is not just about at the end of the year. It’s not just a new year’s resolution. The best gift you can give yourself is to set one-year photography goals. Am I right? If a goal is the aim of an action or task that one consciously desires to achieve, then goal setting is a powerful exercise that supports you in creating a life that you love. More specific to this post, a motivating photography journey that you love. It’s about creating actionable tasks that will turn your visions into reality. Join my FREE Resource Hub and GET this GOAL SETTING WORKSHEET. (A link and password will be emailed to you, so you can access a bunch of freebies). Pursuing a photography journey no matter how big or small without goals is like trying to play soccer (or football) without goal posts, you’re never going to score. As much as I wish it were true, there is a very slim chance that I will be asked to host a Creative Live workshop, be flown to Europe to work on an international cook book and have weekly freelance work by solely creating ad-hoc images in my space, updating my Instagram and writing the occasional blog post with no direction. Setting goals for my food photography and taking actions towards achieving them is what is going to be me and you closer to our dreams. Simply thinking about it (which we all do a lot of) ain’t going to get us anywhere. To get to great places, you need to set audacious goals. To achieve audacious goals, you need to set a whole bunch of smaller goals to one-year goals to be exact. How was I able to have shot 5 cook books front to back within three years of starting my photography journey? Simple, I set goals to do so. I have been setting goals for three years now and have one year, five year and ten-year goals stuck to my fridge at home. (My goal one day is to have a kitchen where this fridge can live. Then I’d have to find another place to hang my goals!). I believe that goal setting is so powerful, I wanted to share with you what my goals are so that you’d be inspired to start setting some of your own, or if you already have some, revising them to make them more actionable. Whilst my one-year photography goals might seem quite humble, they are those first steps on the journey of a thousand miles that leads me to my five and ten-year goals. So how do I make this happen? Focusing on a photography aspect, here are 3 smaller goals I aim to work on throughout the coming year. I am an expert in capturing visual stories of beverages. I create beautiful and emotive images using artificial lighting. 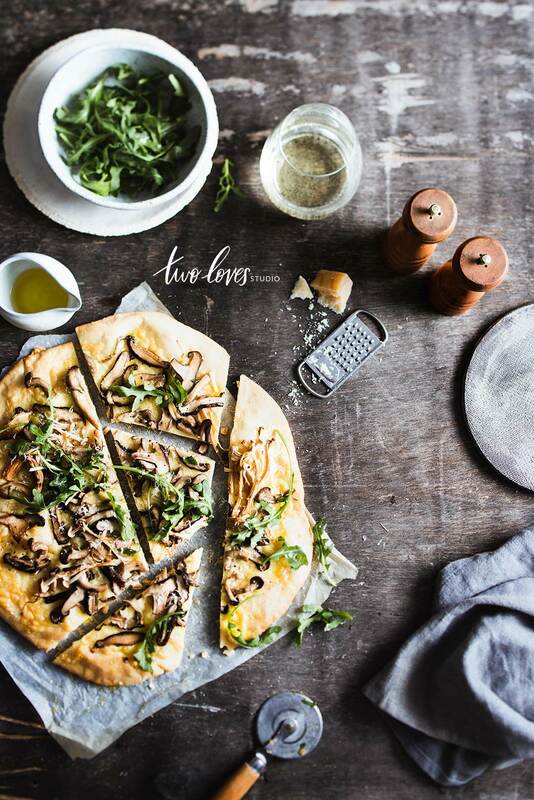 My savoury food styling produces drool worthy images. Sounds pretty achievable and inspiring to me. Powerful goals provide focus, motivation, a desired outcome and are always written in a present tense. Reading them should motivate you into action. You’ll instantly know in your gut if a goal isn’t really for you, so always make them authentic. To create powerful goals, you want to make sure they meet the S>M>A>R>T criteria. Specific: Make your goals as specific as possible. I want to take good photos. What does good mean? Really define it. Measurable: Make your goal measurable. How will you measure the progression and achievement of the goal? Are you creating something, are you an expert? Use descriptive language. Attainable: You want to set your goals high, but also make them attainable. Having a goal of being the first successful food photographer probably isn’t attainable. Be the first of something that hasn’t been done yet or even better, make it a first time for you. Realistic: Make your goals authentic to you and real. Film photography is trending right now, but don’t make it a goal if it doesn’t float your boat. Film food photography on Mars is also not realistic for the average person at this point in time either, (but what a thought!). The idea is to get real, not tell ourselves we aren’t good enough to what is actually possible. Don’t confuse the two. Time: Make your goal present tense and attach a time frame to it. We are setting one year goals here, so you could attach a time frame within the coming year to your goal. Lastly, don’t under estimate the power of language. Using descriptive measurable language, I came up with specific, attainable and realistic goals to achievable in the coming year. There are a number of templates out there you can use to set food photography goals for the coming year. I have a free template in my resource hub. Click here to sign up to the hub, you’ll be emailed a link and password to access. To get you started, think about where you’d ultimately like your photography to take you. That is to say, if someone could wave a magic wand and grant one wish for your photography what would it be? Step 1. Take that thought and think about what you’d need to achieve in one year to get you started on the journey to that dream. Step 2. Write down 3 actions or tasks you’d like to achieve. Step 3. Turn these ideas into SMART goals. Use powerful language to make them Specific, Measurable, Attainable, Realistic to achieve in the coming year. To get me to my ultimate goal, I’d like to be commissioned weekly for innovative and challenging food photography projects. I jotted down a few ideas and using SMART, I turned them from being ideas into inspiring and motivating, actionable and measurable goals. From this: Become proficient in using artificial lighting – to this: I create beautiful and emotive images using artificial lighting. From this: Become proficient in taking beverage photos – to this: I am an expert in capturing visual stories of beverages. From this: Improve my savoury food styling to this – to this: My savoury food styling produces drool worthy images. What ideas/goals came to mind for you when you read this post? 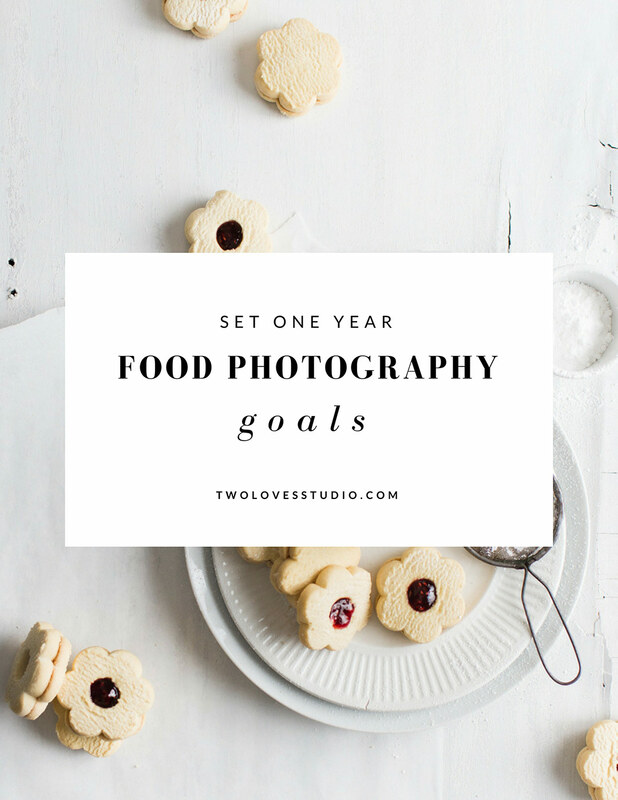 I’d love to know what your one year food photography goals are. Please share them below and inspire others (and yourself) to get started on their unique journey. Food For Thought: Passive Space, The Under Utilised Food Photography Technique. This is such an inspiring post. I do not do a good job of setting goals, but from now on I will. I do need to get into photographing drinks as well. Great goal to start for me as well.Thanks for sharing! Love these posts. Cheers! That is so great to hear Aysegul! Goal setting is such an active thing, that most of the time we just dream about it in our head and never take any actions. Can’t wait to see how you go with your beverage photos. So much to explore isn’t there? What a wonderful and inspiring post. Interestingly one of my goals was actually to get better at artificial lighting as well. Your pictures are amazing. Would it be possible for you to share your lighting setup so that I can learn from you also. I am about to invest in artificial lighting so I would love to know what type of lights you use and also what camera and lens you use because your photos are so crisp and clear and absolutely beautiful. Thanks for any advice that you can give. And thank you for setting the ball in motion for me to actually stop procrastinating on my goals for the new year. Hey Donna, that is great we have a similar photography goal! Thanks for your kind words. 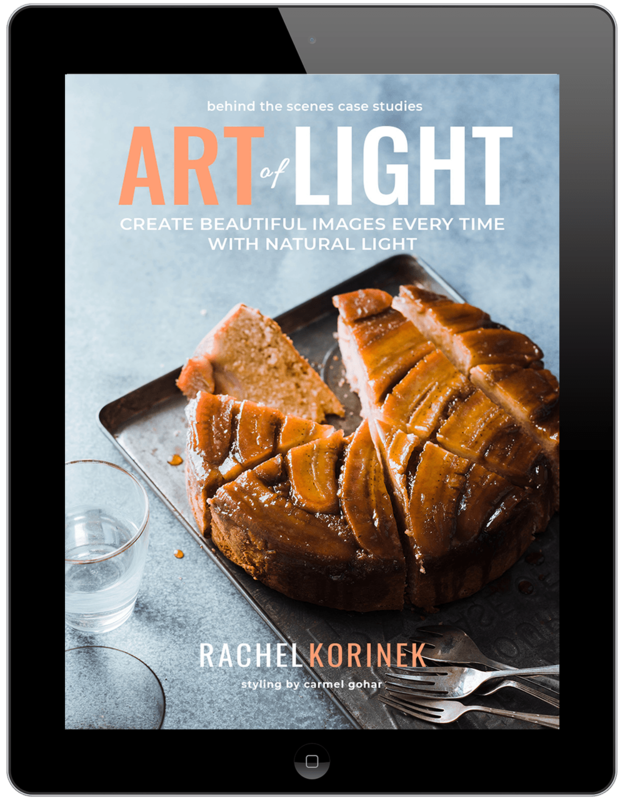 I’d love to share what I learn on artificial light. I have only played around with it a couple of times so I am still a novice at this stage. Is there anything in particular that you want to create with artificial light or you just want to play around in general? Like you and Donna, artificial lighting is also something I want to nail. And I don’t think I’ve ever set a goal in my life – I feel inspired to now. I think a lot about the things I want to achieve but I think writing them down and displaying them somewhere is the key to actually achieving them! Wow! Time to get goal setting then. I am really excited for you. It is so funny that all of us constantly think about those things, but never take actions towards it because we don’t quantify them. Is there a particular goal that you’re most excited about? My goals are to come ‘here’ more often, and to set my own goals already. 🙂 I love these photos, Rachel; I would not have thought that they are from only artificial lights. Thanks Pang. I was surprised by the results so am excited to play around a little more. What goals have you set for the coming year? Hi Rachel! I just found you and none too late. I am working on my photography and it is a challenge. The camera I’m using unfortunately I can’t switch out the lens. For the time being I am learning all of the settings and how they work together. Another challenge I have is that hubby and I travel a lot and we’re not at home where all of my “things” are. I have to work with what is in our rentals or some props that are inexpensive. I will definitely learn a lot from your blog. Before we left for Florida I bought en EGO table light to use for those dark days — that is something else I’ll be learning — how to use artificial light. It’s great meeting you!! Hi Marisa, lovely to meet you too. Yes, I think we can all say that it sure is a challenge. But nothing in life that is worth doing is easy right? What sort of camera and lens kit do you have? Travelling can be a challenge. I find that a few key pieces and some linen will always fit in my bag, but it is the backgrounds that we can’t take with us and who knows what we will find when we check into our accommodation. Sometimes you’ll be lucky but I find most of the time not. I guess that is a matter of trying to make work with what you have. Glad to have you along for the ride and hope you finding some inspiration here. I am completely agree with you that setting a goal is really needed for any photographer. I am glad you have shared your own goal with us here. Thank you, this post is strongly recommended for all photographers out there. Thanks Anila! I totally agree. What is your next goal that you are working towards? 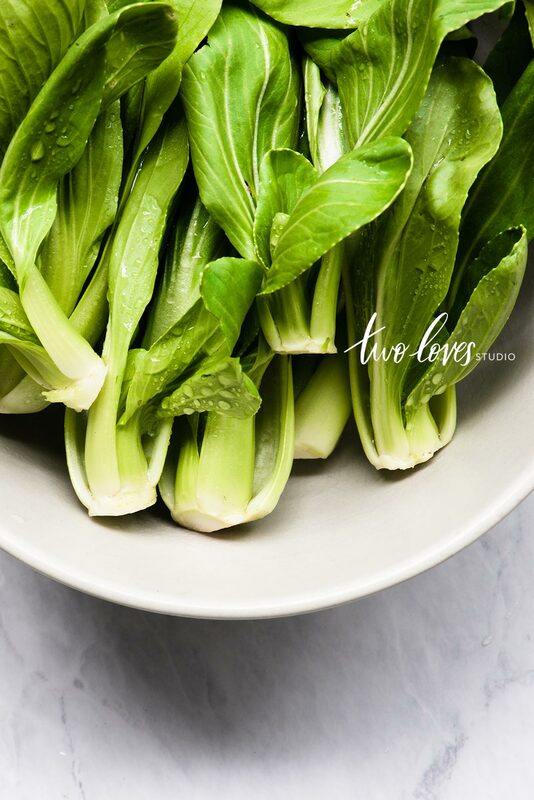 This is Cindy from China.I am learning food photography now.Your sharing is so inspiring.Thanks. Hi Cindy! Lovely to have you on the blog. Please keep visiting! Would you pls share the link of the template? Thanks! Hey Cindy! Thanks for stopping by. 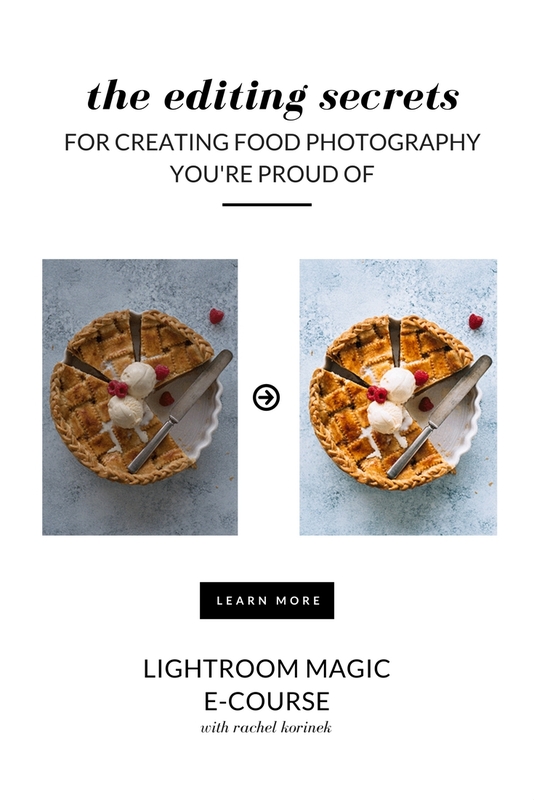 There is a link to the template that I used in the post under the heading ‘Let’s Set Some One Year Food Photography Goals’. I have also done an updated post and there is a worksheet in my resource hub which you get access to if you are a subscriber. Both are amazing, and the best part is that you want to take action and set goals so you’re well on your way. I’d love to hear your goals when you them! That link in the post takes me to a Lululemon site. But thank you so much for such an inspiring post! It does indeed Jen. That is what I have used before I created my own. There is another copy that I have since created in the Resource Library that you might like to use as well. 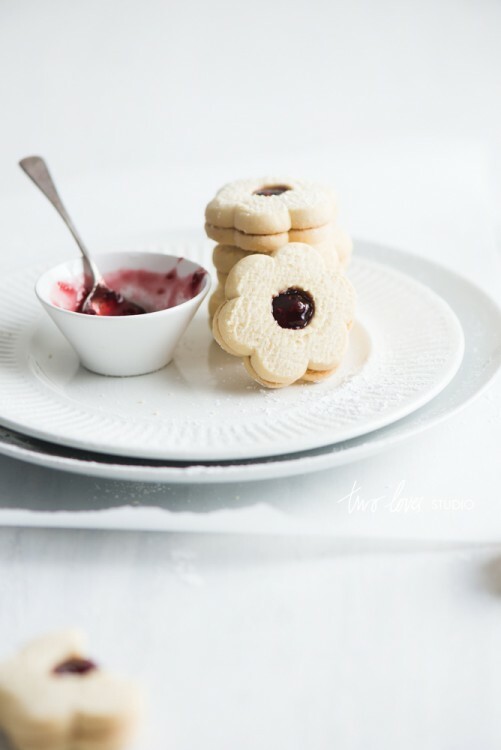 Hi Rachel, I have just started my food photography journey and luckily found your page! 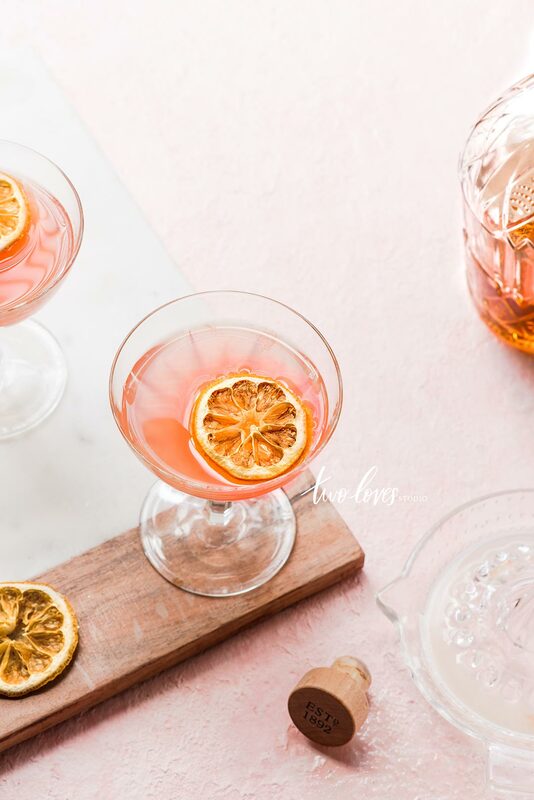 So so inspiring and full of such great ideas and helpful posts and of course beautiful photos! Thank you so much for sharing. I am hoping to set my goals soon – a great way to visualise the future and take mini steps in the right direction! I’m inspired!! I’m in the process of starting my own food blogg and been reading everything i can get my hands on. But, I’ve never thought of writing it down as goals. Food photography is something I’m trying to get good at and it’s been a bit of a challenge. I’m inspired and now really motivated by you. So great to hear this Ked! I can’t wait to see what you come up with. I would love to hear your goals if you are up for sharing! That connection in the post takes me to a Lululemon site. Be that as it may, thank you such a great amount for such a motivating post! Hi Jacky, yes I used to use one that lululemon had on their website as that was a few years ago, it’s likely they’ve taken it down. I have a free template in my resource library which you can access via signing up at the bottom of every post! Glad it useful for you. Kick goals in 2018! 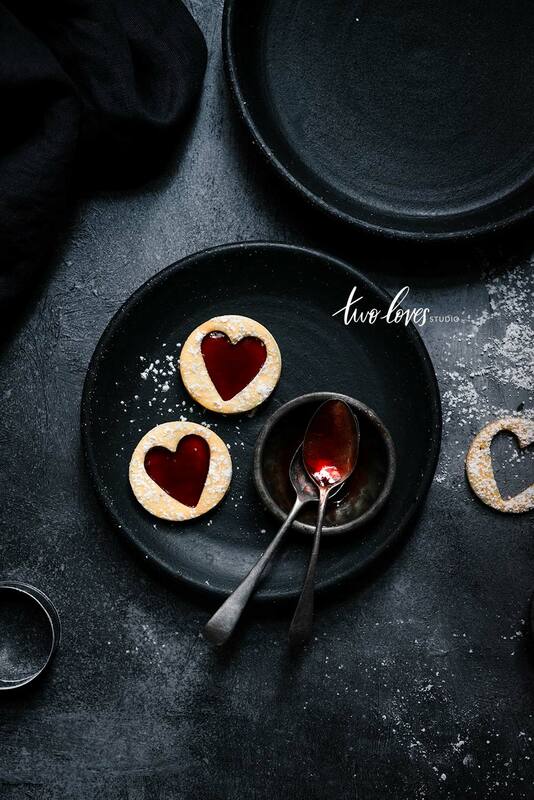 Photography of the cookie are really nice, but before for food people didn’t photography like this they just take normal photos. But trends are getting changes, now these photography is looks like i can taste those cookies from here. And tips over here is really nice for photography, and thank you very for sharing. 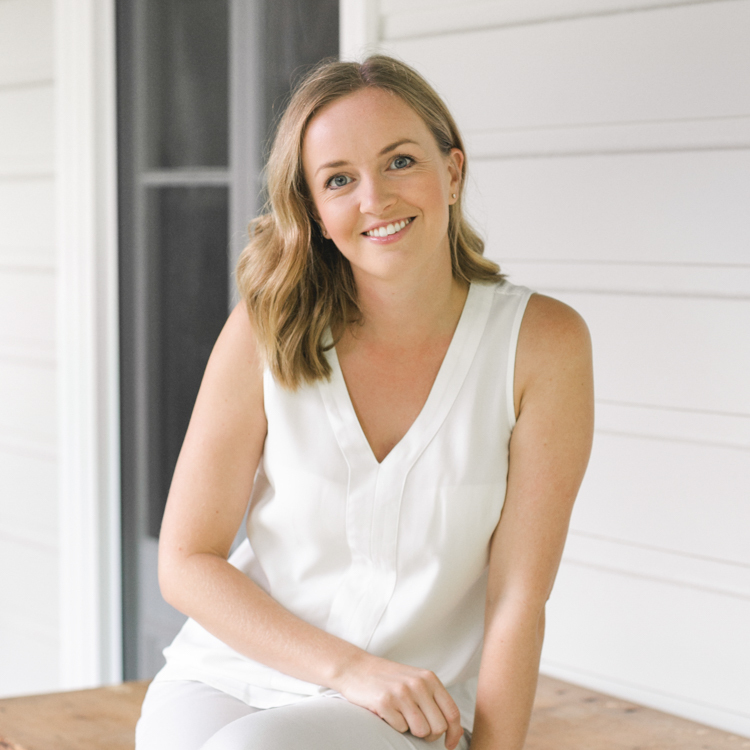 Can I please just say thank you for this blog post – seriously this is going to help me take my goals from 0 to 100, and it was just that extra oomph and clarity that I needed. Thank you so much! 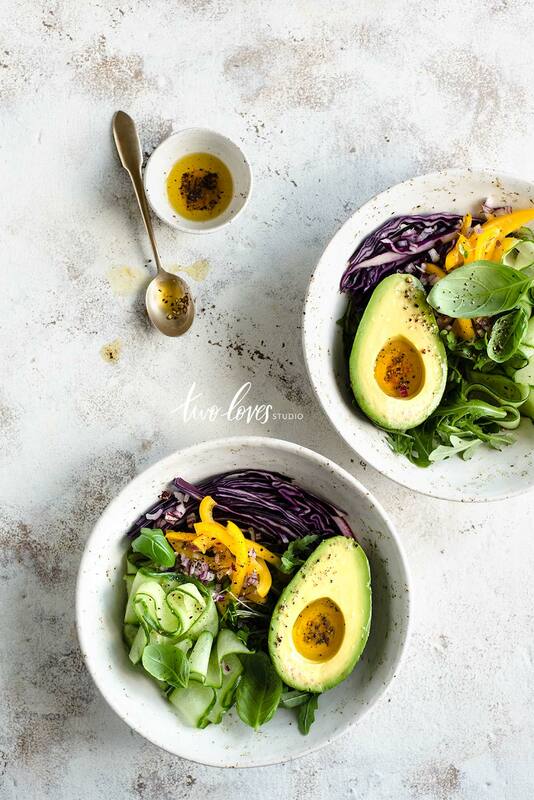 Great food photography goals you have shared with us . I appreciate your well shared . Keep continue sharing .